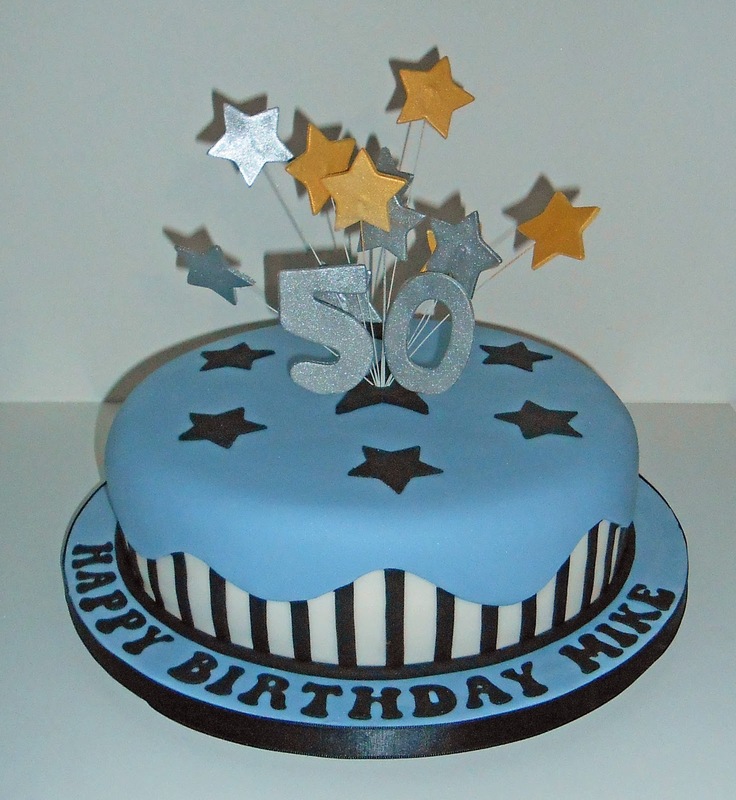 This was just a simple cake to celebrate Mike's 50th Birthday over the Christmas period. I chose simple manly colours with just a dash of gold & silver to mark the occasion. 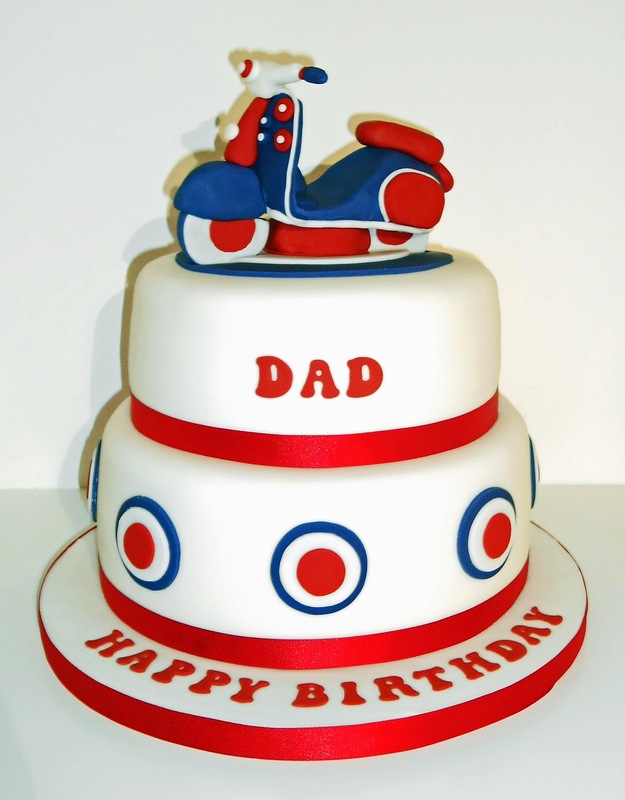 This cake was ordered by a young lad for his dads birthday on Christmas Eve. He was the perfect customer, knowing exactly what he wanted and sending over pdf images of his ideas with bullet points showing the differences he was looking for in his cake. Perfect!! 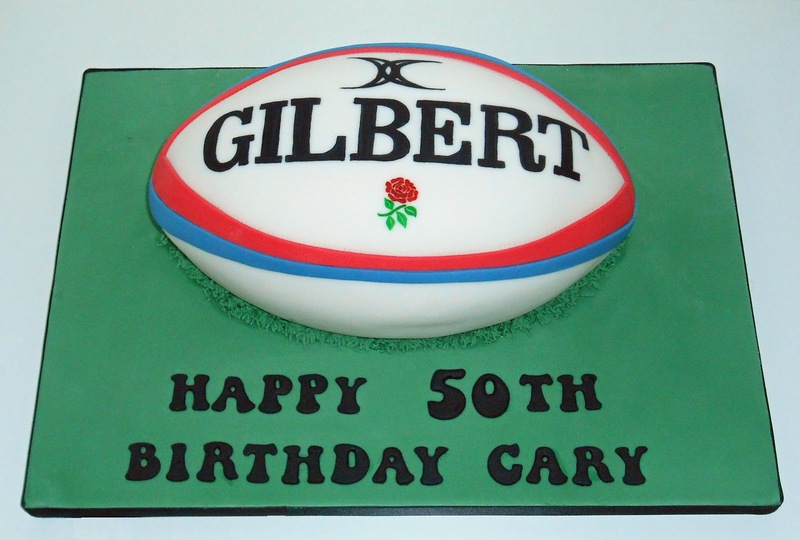 This is my first ever Rugby Ball Cake!! I'm not a huge fan of rugby if I'm to be honest and carving a rugby ball from cake turned out to be a lot more complicated than I first imagined.